Goods are easily subject to misappropriation and manipulation. Very often firms use stock in trade as one of the methods to inflate or deflate profit by understating or overstating the value of stock. If stock-in-trade is incorrectly recorded, verified or evaluated, the resultant profit or loss for the period will be incorrect. It will also affect the Balance Sheet and the assets, and net worth will present a wrong picture. 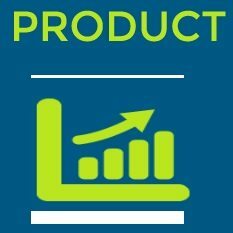 If stock-in-trade is overstated, it may lead to payment of dividends or other expenses based on inflated profits. If it is understated, secret reserve will be created, and it may also lead to a fall in share values due to disclosure of low profits. 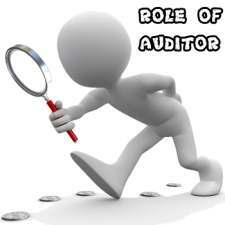 Hence the auditor must verify the existence of stock and also its correct valuation. 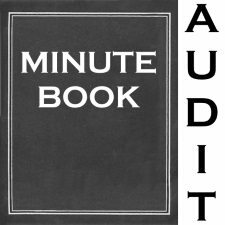 The Auditor should be extraordinarily cautious in verifying the stock. He should see that they are valued as per the accepted principles of accountancy. 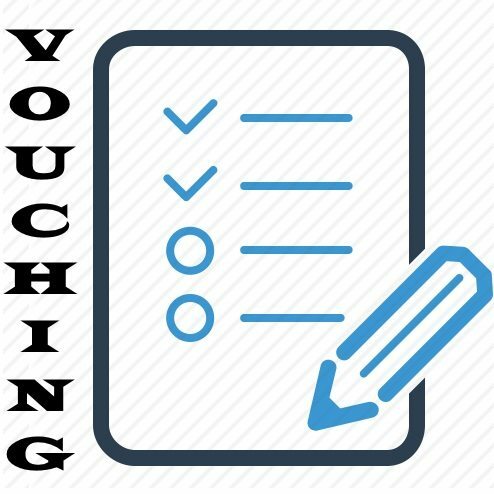 If proper accounts are prepared, he will not find any difficulty in verifying and valuing the assets. But mostly this is not done. 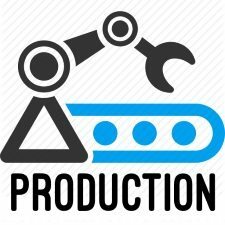 Besides, auditors find it difficult to verify each and every item of stock physically because of lack of technical knowledge as well as limited time. Therefore, normally they rely upon test checks to ascertain the accuracy of stock-in-trade. There was certainly no duty cast on the auditor to take stock. What he did was to have the calculation checked in his once and this was done with the proper care. From the above views, it is clear that it is not the duty of the auditor to take the stock, and that he is not guilty of negligence if he accepts the certificate of a responsible official in the absence of suspicious circumstances. The auditor is liable for not detecting over-valuation of assets or omission of liabilities from the balance sheet, if such could be detected by the application of reasonable care and skill . This view is acceptable to all. 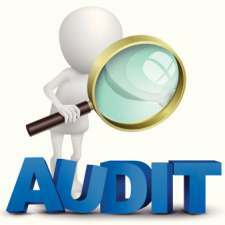 It is also generally accepted that it is no part of the auditor’s duty to verify stock through his personal inspection. 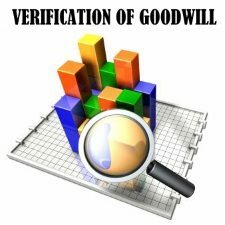 However, after the decision in McKesson and Robins Case, physical verification of stock-in-trade is considered to be an important part of auditor’s duty. Whatever be the controversy, the fact remains that the auditor should apply test checks and he should physically examine a reasonable part of the stock-in-trade. The quantum and type of test to be applied will depend upon the facts and circumstances of each case. To conclude, it is always better for an auditor to physically verify the stock. 1. 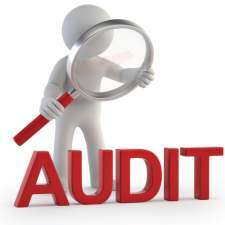 The auditor should examine the internal check system in operation. 2. He should study and make himself familiar with the stock taking system followed in the organization. He should also see whether the system is proper. 3. He should check the Stock Sheets with the Stock Registers. 4. He should examine how the management controls the receipts and issues of stock. 5. He should check the prices of stock with the help of catalogues, invoices, and price lists. 6. He should check the totals, balances, and extensions of stock sheets. 7. He should get a copy of the physical stock taking instructions given by the client beforehand and see whether they are proper and possess adequate safeguards against possible errors or frauds. 8. 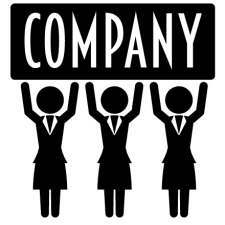 If possible he can send one of his staff to observe the physical stock taking. 9. He should see whether the job of stock sheet preparation is allotted to a responsible official of the organization and also should insist that a top-level executive like director should sign it. 10. If there is any alteration in stock sheet, he should see whether the responsible official attests such alteration. Besides, he should also find out the intention for such alteration. 11. He should test check some of the items of the stock with the stock records with regard to their quantity and value. If there is any material difference it must be enquired into. 12. He should test check the physical existence of at least 5% of the items to determine whether records represent correctly the stock in hand. 13. He should see whether all the goods purchased during the year included in the stock. 14. He should see whether all old, and damaged stocks have not been included in the stock, and they have been written off.